If you've been wondering how the Serial podcast would follow up on its remarkable first season, the suspense is over. This morning, Season 2 is getting underway. Episode 1 is now online, ready for download. A year ago, we got intimately familiar with the 1999 murder of Hae Min Lee and the trial of Adnan Syed. Now, host Sarah Koenig will take us deeper into the world of Sgt. Bowe Bergdahl, the soldier held captive by the Taliban for five years, who is now facing desertion charges by the US Army. 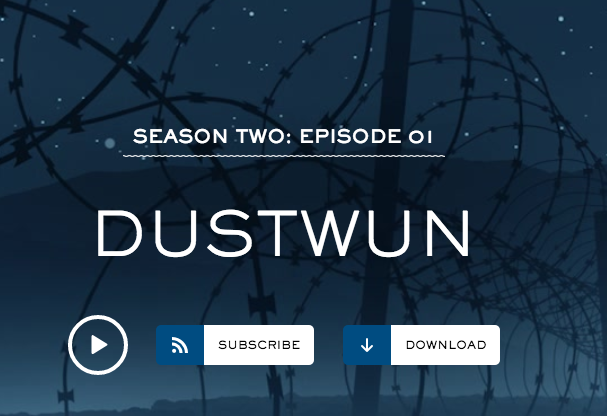 You can subscribe to Serial via Rss feed or iTunes, or listen to the episodes via the web.